Live webcast auctions are an extremely powerful and modern way to add value to your traditional live auction events. Connect your brand with a new generation of bidders in County Tipperary and beyond by streaming your traditional auctions over the internet, with Webtron's Online Auction software. 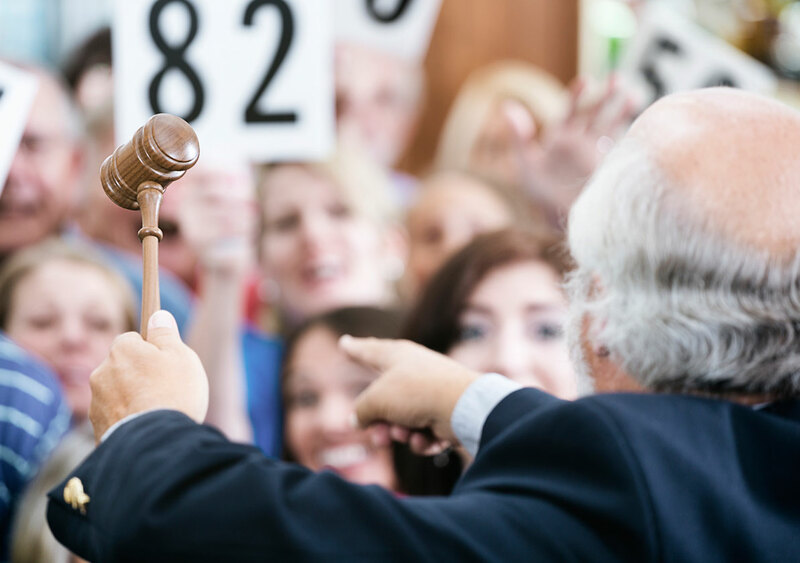 Treat your bidders to the excitement of bidding at a live auction from the comfort of their own homes or offices. Branded in your logos and colours, Webtron's Online Auction software is a scalable, flexible solution to your online auction needs. At Webtron, we're all about making bidding more convenient for you and your bidders. Webtron's Online Auction software offers a feature-rich and fully supported live online auction software solution. For a turnkey live webcast online auction solution that connects your County Tipperary auctions with the UK and beyond, Webtron is the answer. Contact us on 0844 579 117 for a free software demonstration today.